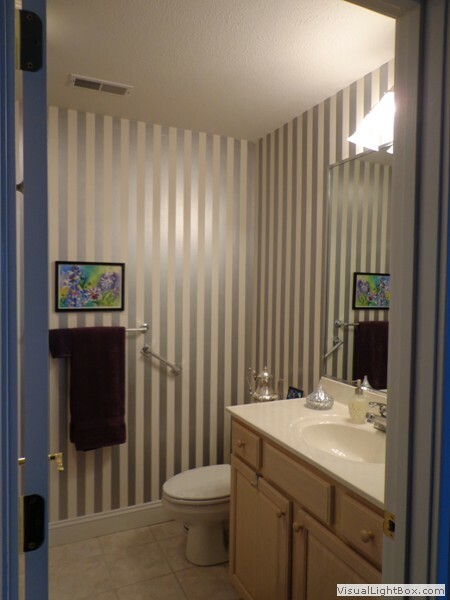 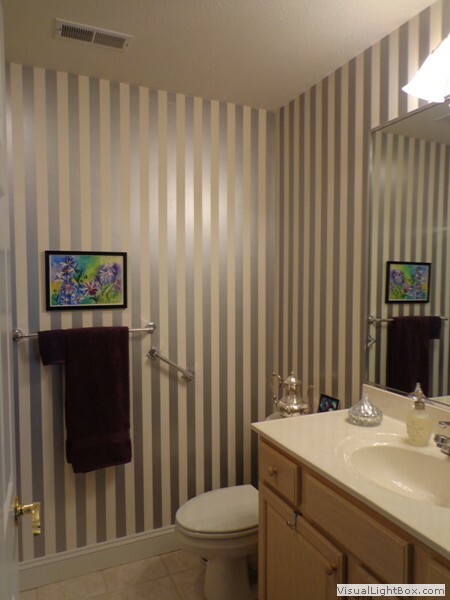 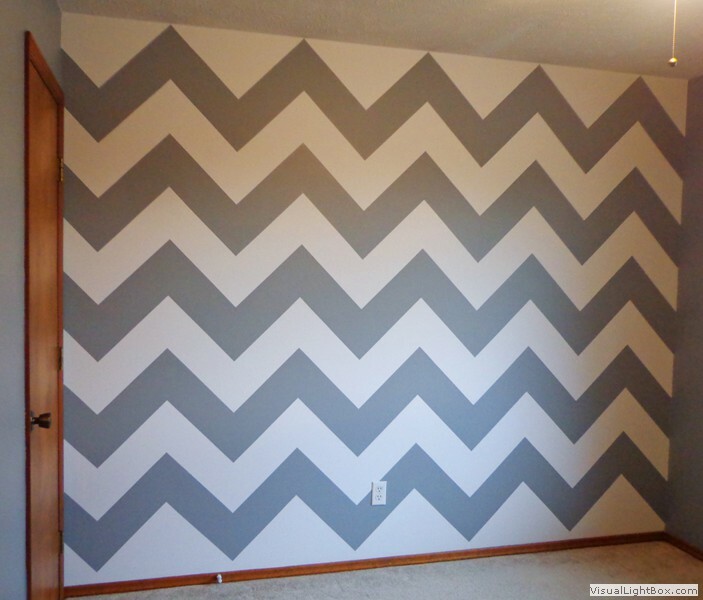 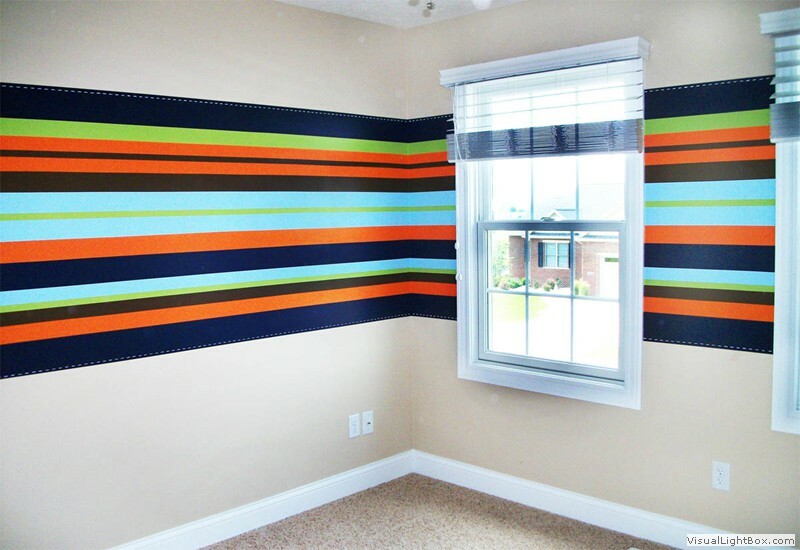 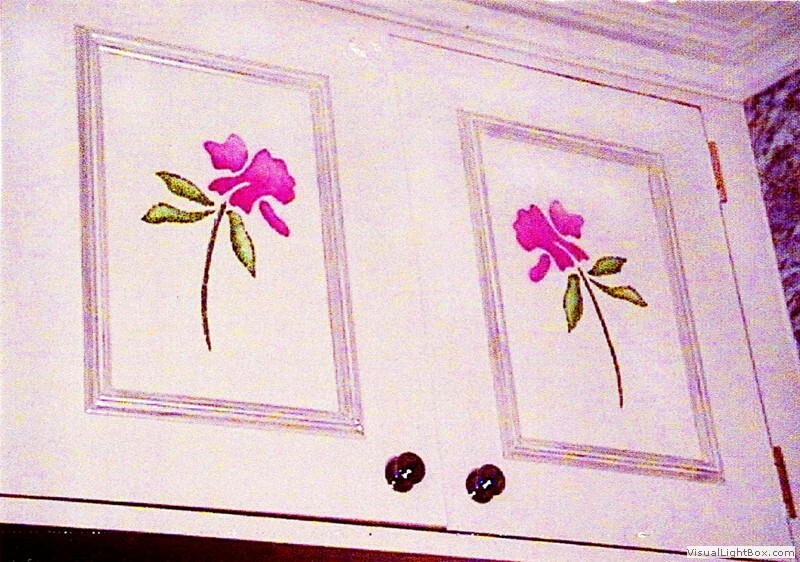 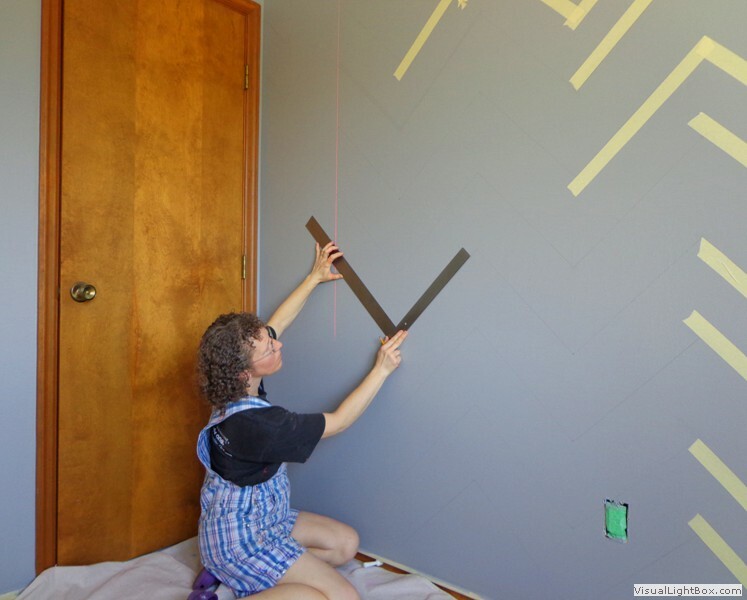 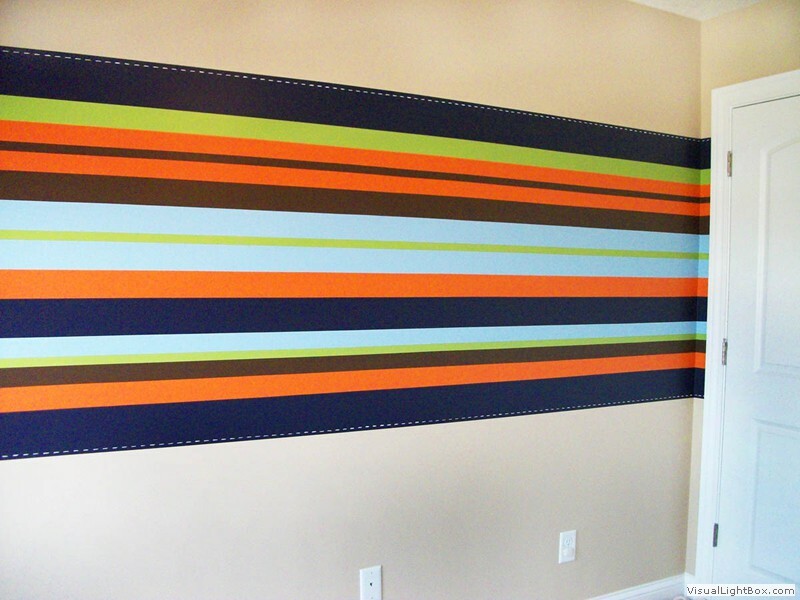 Painting stripes takes precise measuring, taping off, and careful painting. 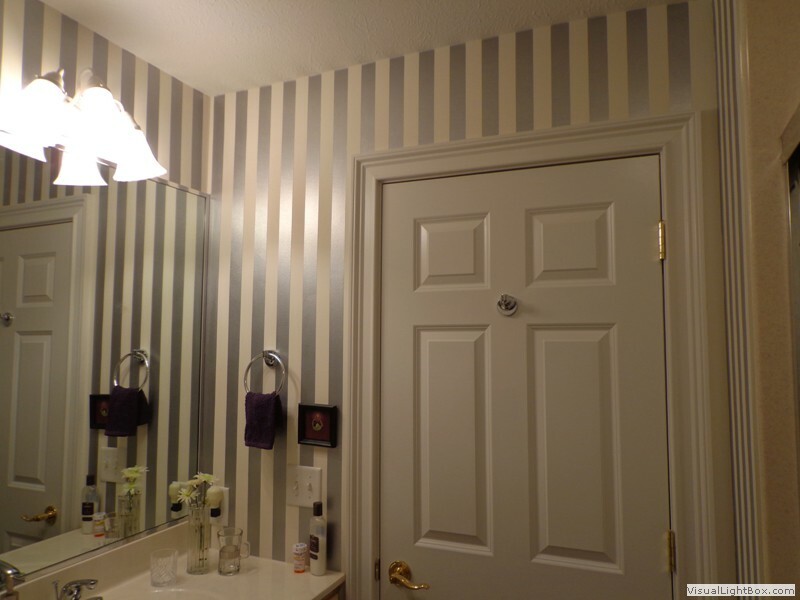 Allow me to make your stripes crisp and perfectly even! 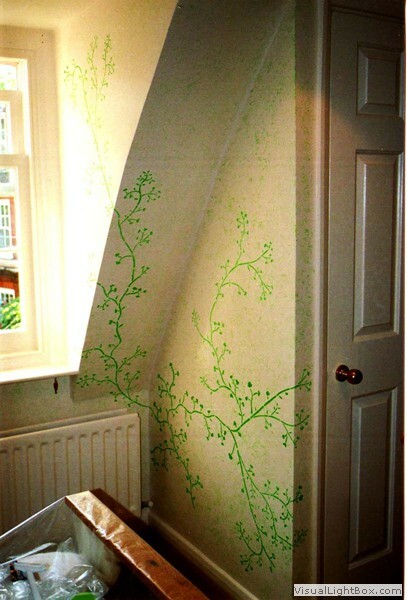 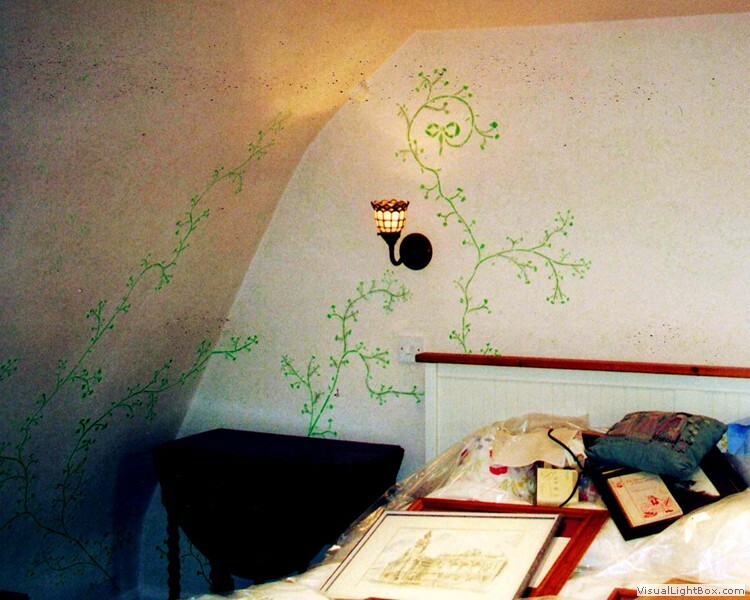 can move with the shape of the walls and accentuate the architecture.